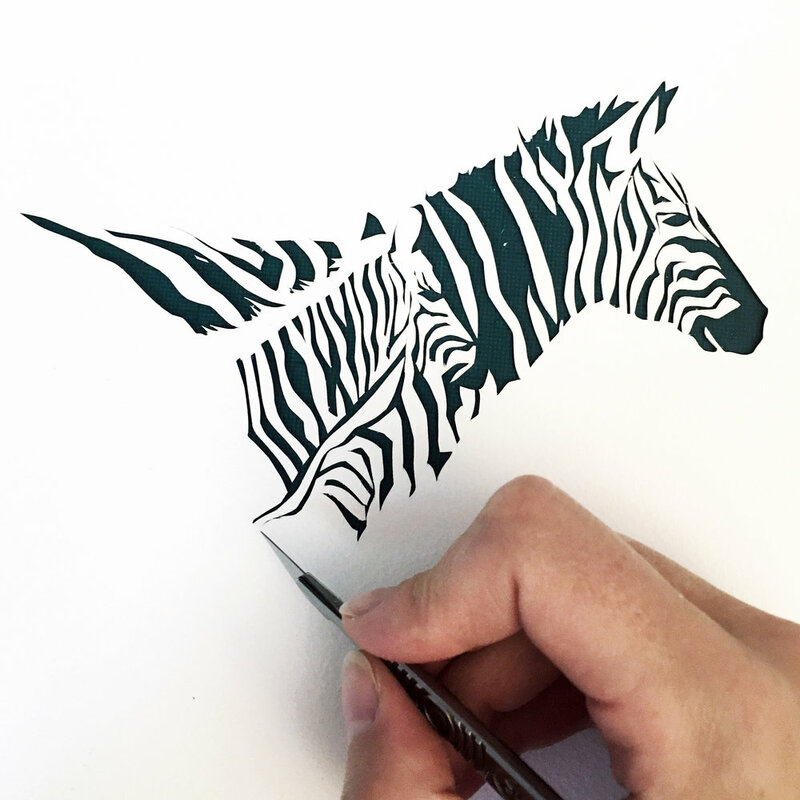 My papercut pictures are drawn, cut, painted and constructed by completely by hand, which gives each one its own unique charm and quality, unlike the uniformity of a laser cut piece or digital art. I create pictures in limited edition series, with a specific number of signed, numbered copies (similar to how you buy a screenprint). The series number depends on materials used for the design - I often use vintage fabrics or one-off fabric pieces, upcycled papers or special finishes so copies can be limited! I sign and number each piece by hand, in pencil. If you would like a specific dedication written in pencil on your picture, just let me know and I will happily do this for you. I am currently available for custom commissions, so if you have a bespoke project in mind or would like to get in touch about anything else, please email me at hello@suzecutspaper.com, I would love to hear from you!